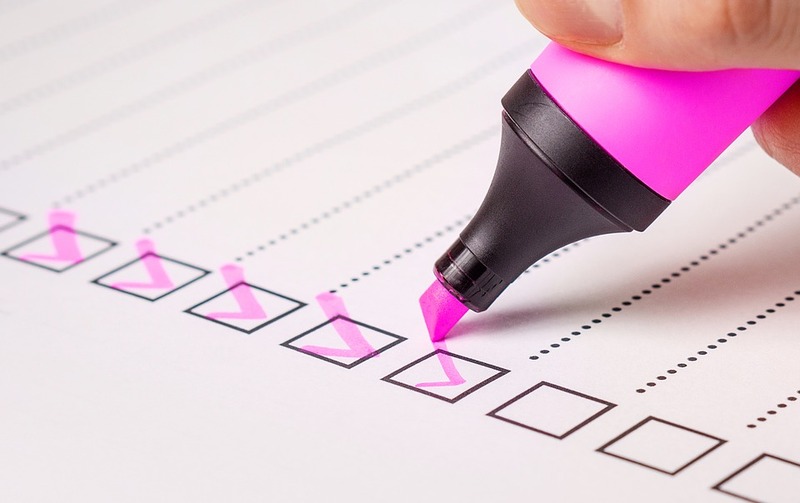 Takeaway: Assessing and updating suboptimal ecommerce systems is vital, but how does it fit into the daunting number of other sales, marketing, and technology priorities? For company ecommerce and IT leads, taking a moment to ask, “What could be done better?” might be one of the most critical questions posed this year. Here’s how to do it without interrupting business. These viewpoints can do the same damage: Delaying the essential inevitable. From what I’ve observed, many companies are bootstrapping their whole ecommerce organization together with spreadsheets, ERPs, or basic project management software. And indeed it’s working, but not efficiently. Pausing and asking, “What could be done better?” is heroically simple. Once you’ve identified that answer, get started by conceptualizing the ideal flow and connected synergy. Not everything has to be segmented and broken up. Here’s ways to overcome four real challenges. The whole team has tunnel vision on a big project. It looks like this: A new company just got approved to your product distribution, so the team pivots to dedicate all resources to making the content for the one channel as clean and robust as possible. There’s a choice here. Either the focus can remain on the one company and channel or the same strategy could be used for multiple companies and channels at the same time. It comes down to recognizing how to make the largest impact with the same amount of work. You have technology that you’re tied to. Let’s say your company invested in a PIM or DAM and they are using it to service all of the channels. First, identify your goals, ask what systems are in place, and then assess if and how those systems support or complicate your goals. Look for areas that you can optimize without having to start from scratch. In some cases, a solid PCM can sit on top of existing platforms and that might be what works best for your people and processes. In other cases, a brand-new all-in-one technology is the answer. Either way, getting started on implementing the technology is the main task. Waiting for budget time or when things “slow down” will result in lost revenue because your ecommerce presence is failing to stay ahead of the curve. You’ve committed to a timeline. There’s often the balance of conquering immediate goals versus the three to five-year, and ten-year goals. Knowing that there’s software that can help you meet the immediate goals, what’s 30 days in the grand scheme? Halting long-term plans to implement an all-in-one software is worth the short disturbance. Your company and teams have other goals. There are many distractions from the simple quest for a cohesive ecommerce structure and flow. Maybe it’s getting branded sites up and running, or the marketing team has a specific campaign that is the primary concern, or the sales team is focused on a single distribution network. While these are all valid and good endeavors, they are shining light on tasks and tactics rather than looking at the digital footprint holistically. Take a step back. There is no perfect, ecommerce go-to-market plan, so analyzing the short-term gains made with small improvements versus the longer-term strategies your team has built can result in sustained revenue growth. The time is now to centralize your data by using a system that will make future plans easier and can handle all of the complexity of ecommerce. Looking for more advice on how the best brands are keeping pace with digital change? 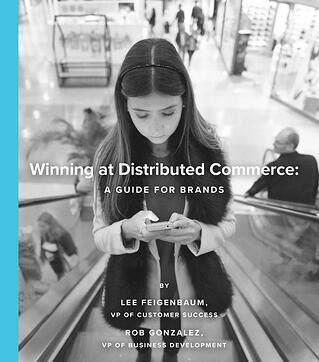 Get your free copy of our comprehensive whitepaper: Winning at Distributed Commerce.